Directed by John Singleton. With Janet Jackson, Tupac Shakur, Regina King, Joe Torry. 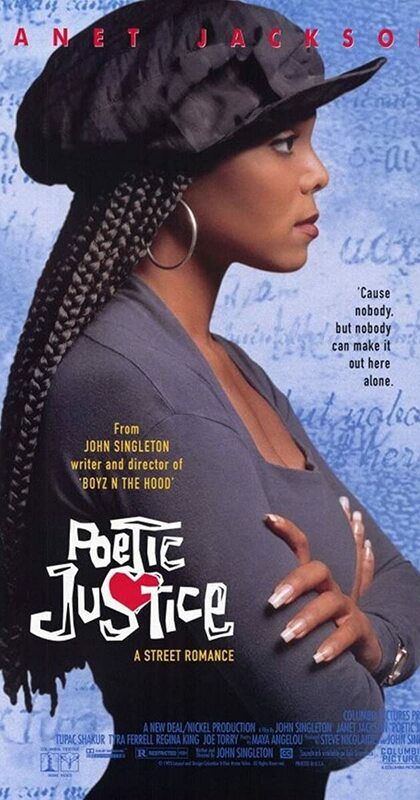 In this film, we see the world through the eyes of main character Justice, a young African-American poet. A mail carrier invites a few friends along for a long overnight delivery run.